The Tate High School varsity cheerleaders are headed to state after winning regionals on Saturday. 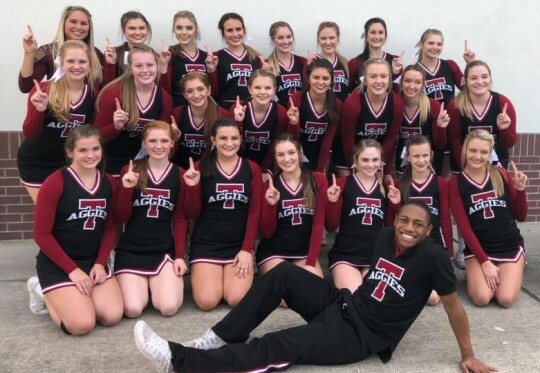 The Aggie cheerleaders, for the second year, won the Florida High School Athletic Association Region 1 Small Coed Championship. . The first place finish earns them a direct bid to the state finals. The squad is coach by second-year coach and Tate graduate Morgan White, who spent four years as an Aggie cheerleader. 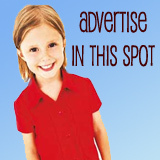 Photo for North Escambia.com, click to enlarge.